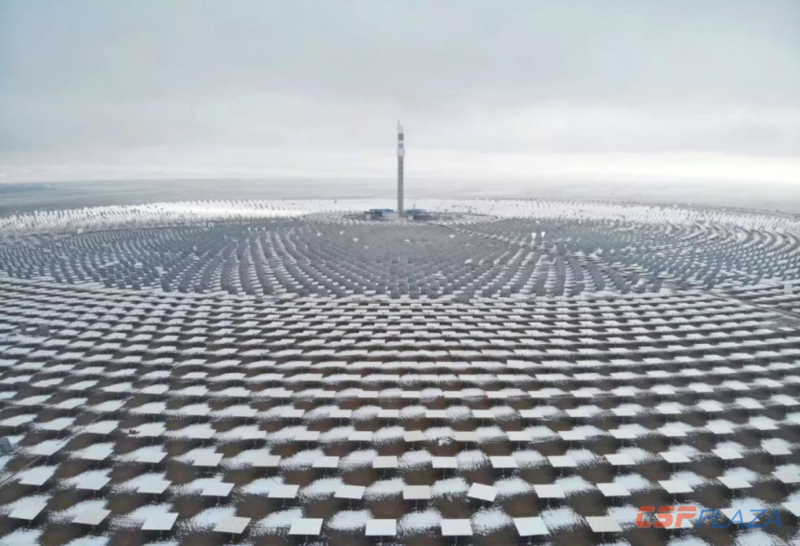 Reported from CSPPLAZA: Recently, Shouhang Dunhuang 100MW CSP project has entered the last phase of commissioning before its formal operation. 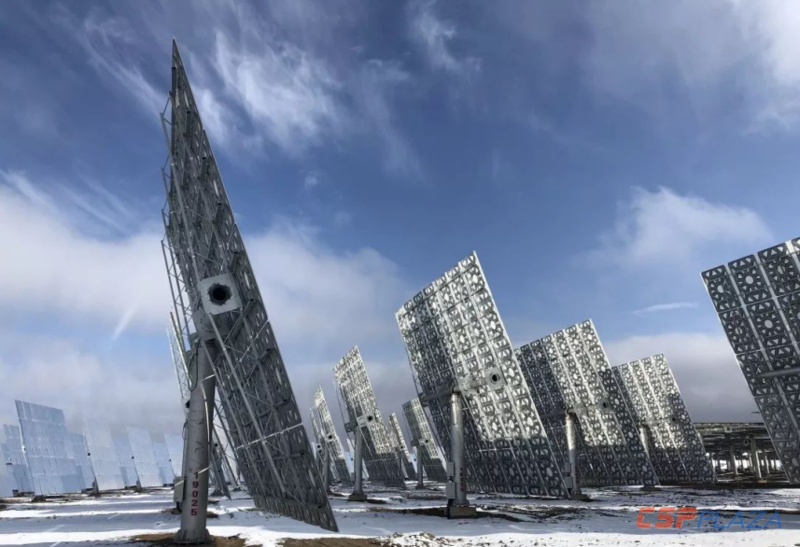 According to the National Energy Administration, the project of China’s first batch of demonstration CSP project that can put into operationbefore December 31, 2018 will enjoy the ¥1.15/kWh of FiT. Up to now, CGN Delingha 50MW Parabolic CSP plant has announced operation. 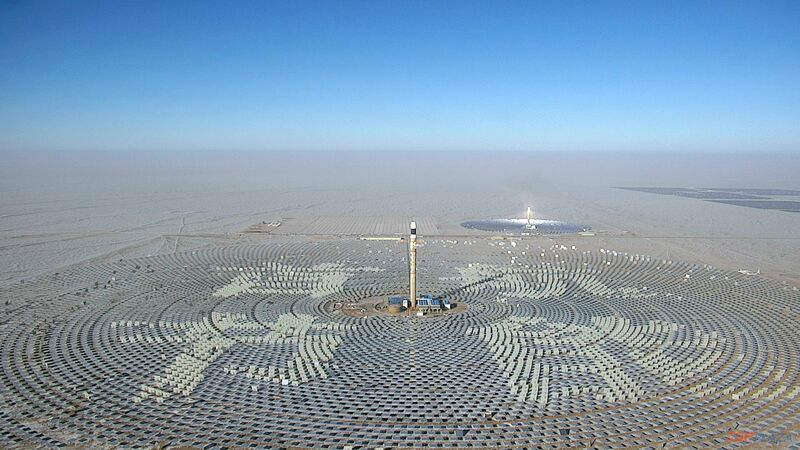 Meanwhile, Shouhang Dunhuang 100MW Tower CSP plant and Supcon Delingha 50MW Tower CSP plant are all under intense commissioning, expected to be put into operation in a couple of days. 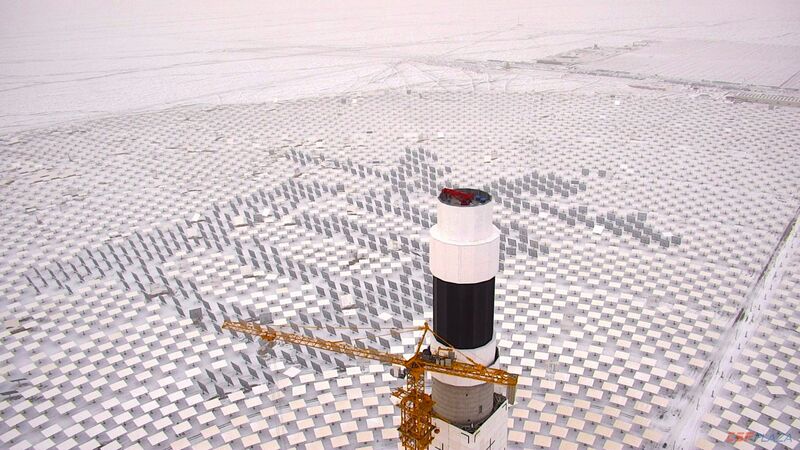 Which plant will become the second operational large-scale CSP plant in China? The answer will be unveiled soon. 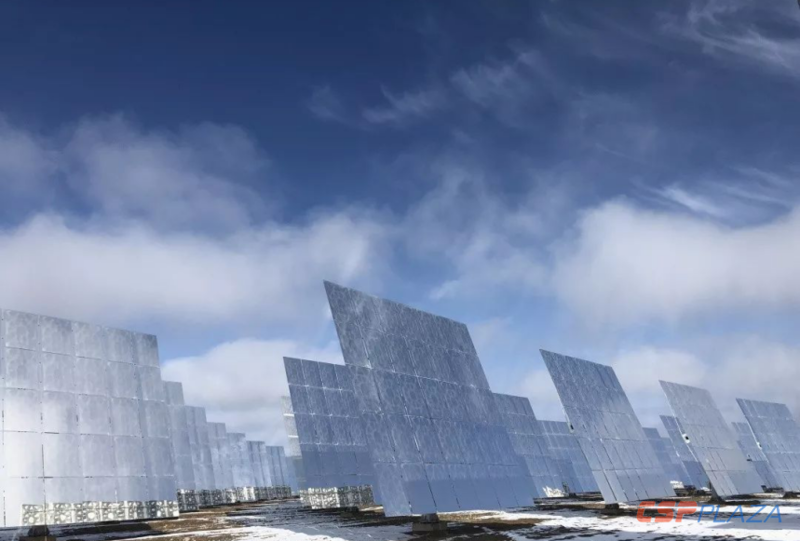 The total capacity of China’s first batch of CSP demonstration projects is 1.36GW with 20 projects. At the beginning of 2018, Four projects have withdrawn and some others have encountered obstacles for some reasons. 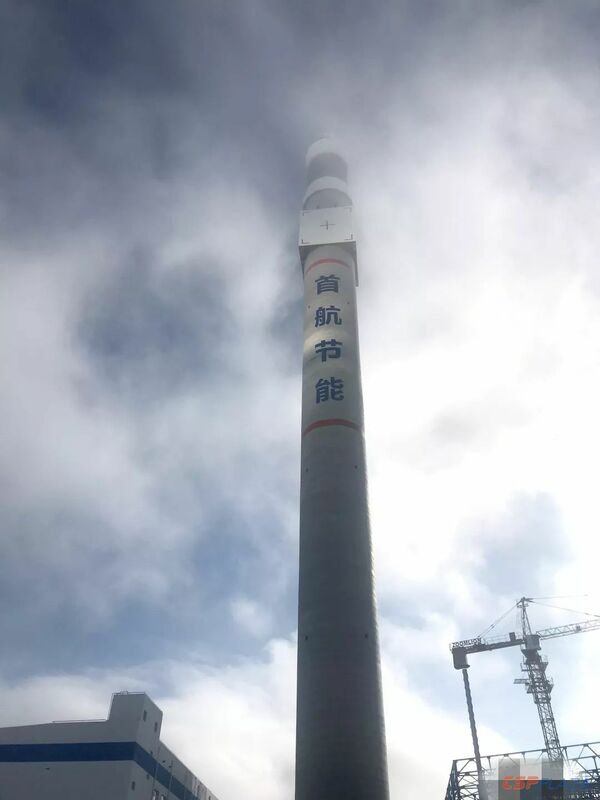 Except for the three plants mentioned above that can become operational timely, other plant like Luneng Haixi 50MW Tower CSP plant、(non-demonstration project) China Power Engineering Hami 50MW Tower CSP project、PowerChina Northwest Engineering Gonghe 50MW Tower CSP project are progressing rapidly and will embrace operation before June 2019. CPM 2019(China CSP Summit), hosted by CSPPLAZA and Beijing Shouhang IHW Resources Saving Technology Company Ltd will be held in 27th to 28th, December,at Dunhuang. 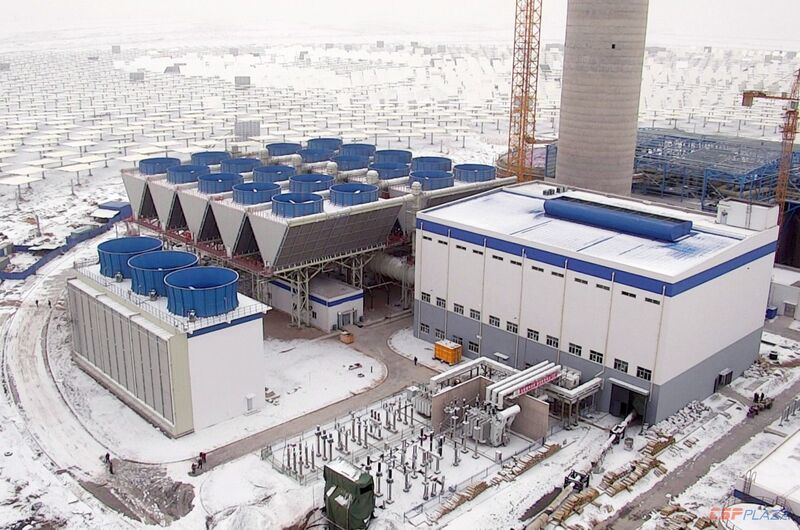 During which , the people of CSP industry will witness the birth of China’s first 100 megawatt-scale CSP plant. Let us preview the magnificence of the plant by a set of photos.